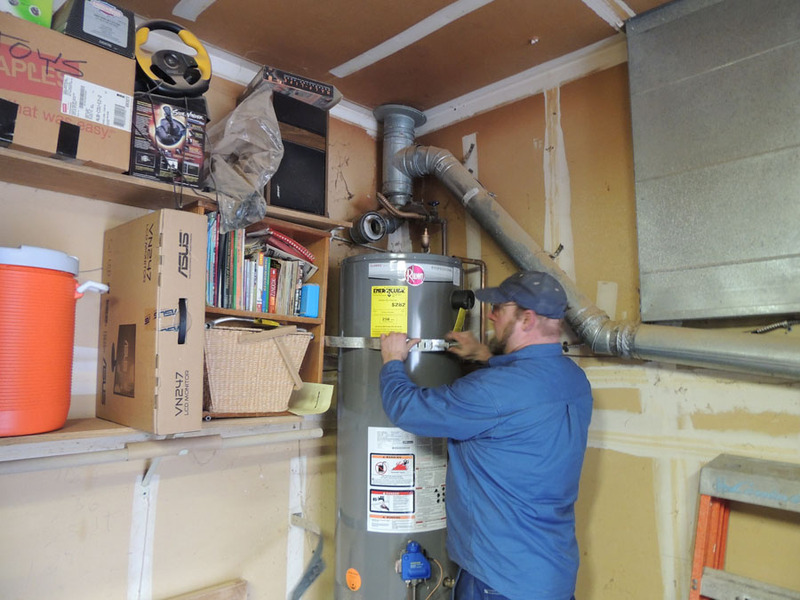 Residential Plumbing « Bellevue Plumbing Inc.
Bellevue Plumbing Inc. is available to tend to any type of residential plumbing issue, general maintenance, repairs, remodels, new construction, water heater installations and removals. We unclog residential drain systems. With proper inspection and maintenance from our technicians, we guarantee our services will keep your plumbing system in top condition. 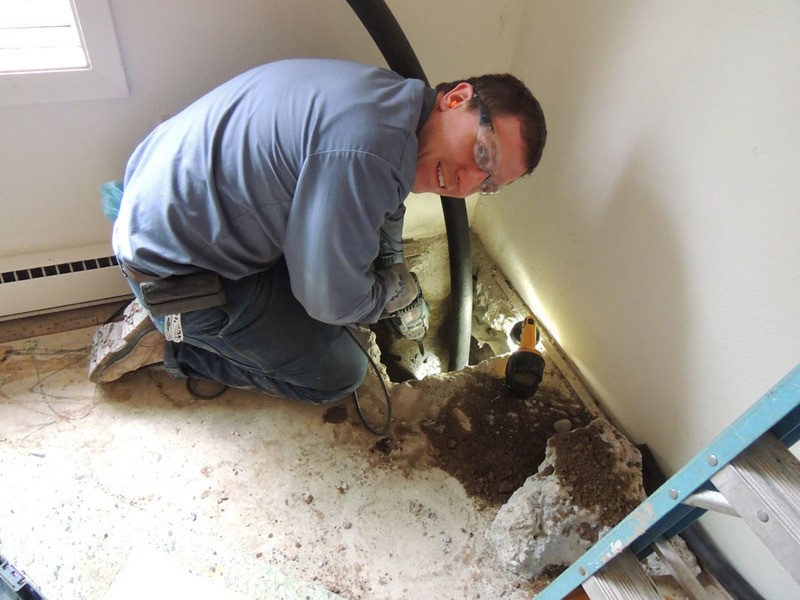 We also clear out secondary drains located within your plumbing system. Our technicians are equipped to find problem areas and diagnose proper preservation of your plumbing system using our technique of video drain inspections. This allows us to spot problem areas like cracks and leaks that could lead to bigger problems. Bellevue Plumbing Inc. specializes in installing new water services to your house with limited disruptions to your landscaping using horizontal boring and minimal disruptions to your everyday life, we can perform this work so you will not notice a disruption in your water service. 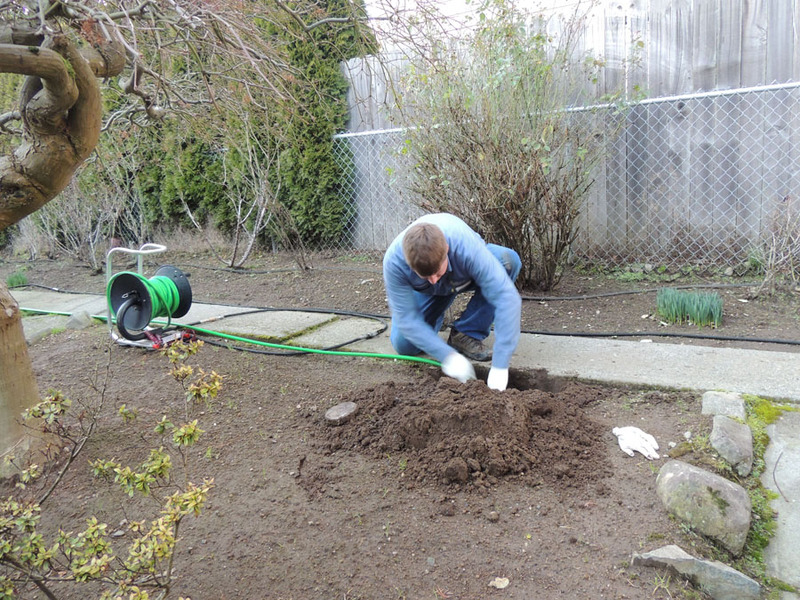 We also handle residential sewer repairs or replacement/relining. 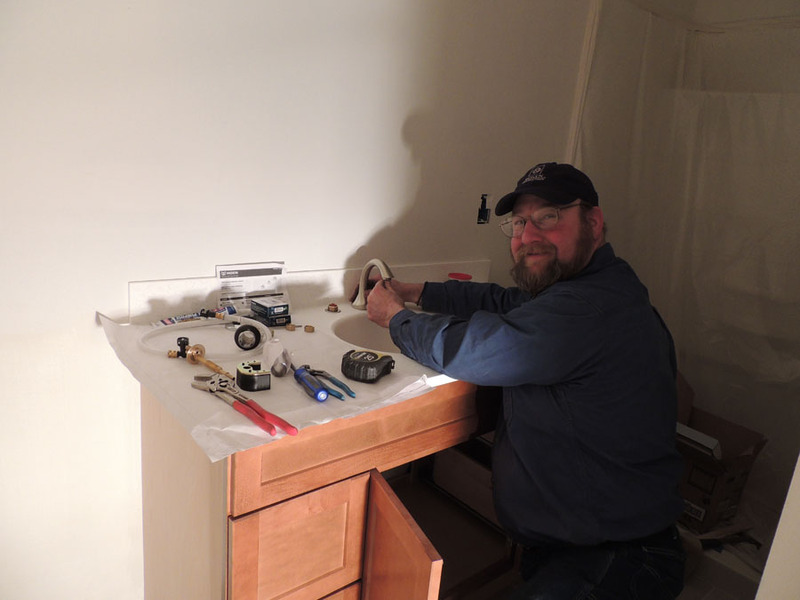 Bellevue Plumbing Inc. is here to service all of your residential plumbing issues and general maintenance. We are staffed with the highest quality of technicians ready and willing to go the extra mile for our clients.